An informative resource to help protect your family and eliminate fire deaths. The Home Safety Council is the leading source for home safety tips, checklists and information about home fire safety, falls prevention, poison prevention, water safety, child safety, disaster preparedness as well as many other home safety topics. Being prepared for an emergency is one of the smartest things you can do for your family. 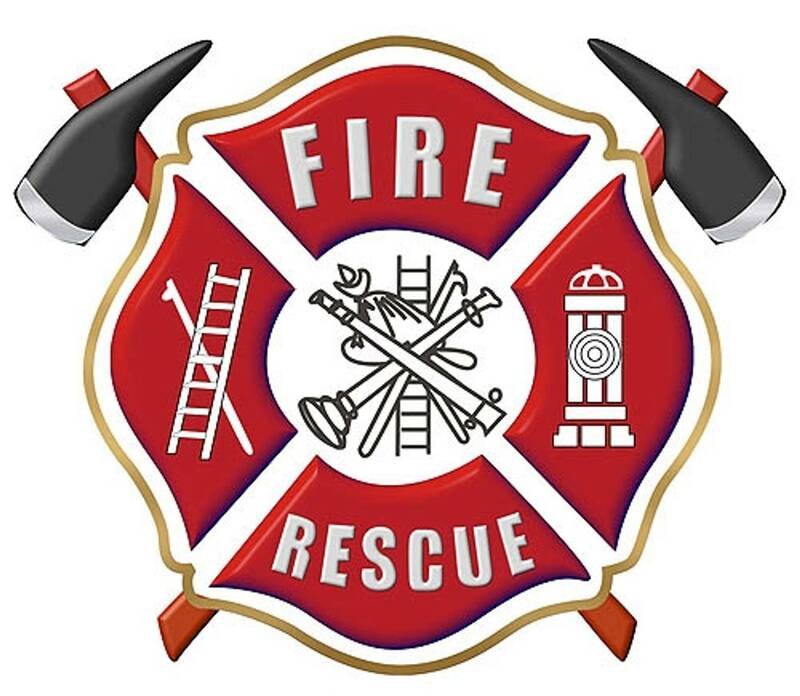 Providing funding to agencies, schools, individuals and other qualifying entities dedicated to presenting fire safety education or training to firefighters, fire investigators, law enforcement personnel or citizens of Michigan.